She was born in Kenya; he was born in Hawaii. They could have easily spent their lives never crossing paths. But they had a major tie: they shared the same father. Barack Obama and Auma Obama, his older half-sister (by one year) finally met face to face in 1984 when they were both in their 20s. The President later brought Auma to public attention when he wrote about her in his bestselling book, Dreams from My Father. Now, Auma, 52, has advanced the story with her own compelling memoir, And Then Life Happens (St. Martin’s Press, out now). TIME spoke with the President’s sister as she began her book tour in New York City. TIME: Did you father talk about the President while you were growing up? Yes, all the time. We knew I had a brother in America. My father used to call him Barry, we all called him Barry, which he doesn’t really like, so we don’t call him that anymore. He made that clear right from the beginning that he’s Barack. And my father and his mother were in touch, so she would send his school reports to my father because my father was a very keen advocate of education. She would send photos, so I had photos of Barack. TIME: You met the President initially in Chicago when he was a community organizer. What was your first impression of him? I felt a kinship with him automatically. I was very nervous and worried about not connecting immediately and then having to be in his home—because I was going to be staying with him. But when I met him it was so easy. We just started talking as though we’d known each other always, and that was actually something really special. TIME: You worked on his campaign, correct? I did a stretch in Iowa and in South Carolina. 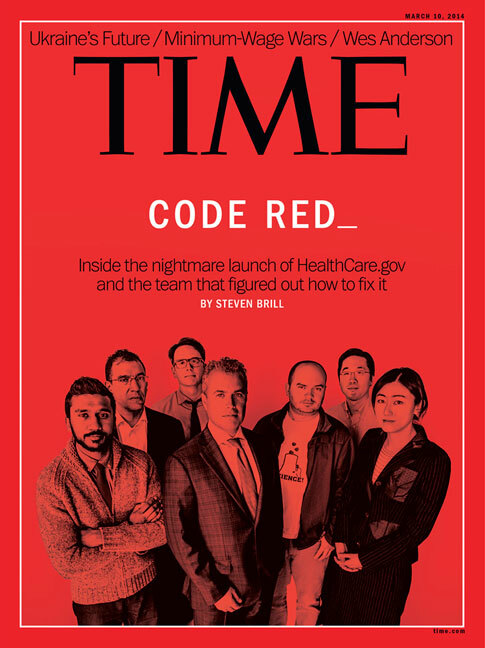 TIME: What was that like? It was amazing. The whole mood at that time in the country—it was such an energizing experience. It was in January, the deepest winter, but I was meeting families, whole families, that had left their homes in Southern California to come to a little place in the back of beyond in Iowa to run an office, in a little village where they didn’t know anybody, and all because they really believed that this was important. You just felt part of one big family, and that was amazing for me, to realize that my brother was able to affect so many people in this way. I’m grateful to have been part of that experience. 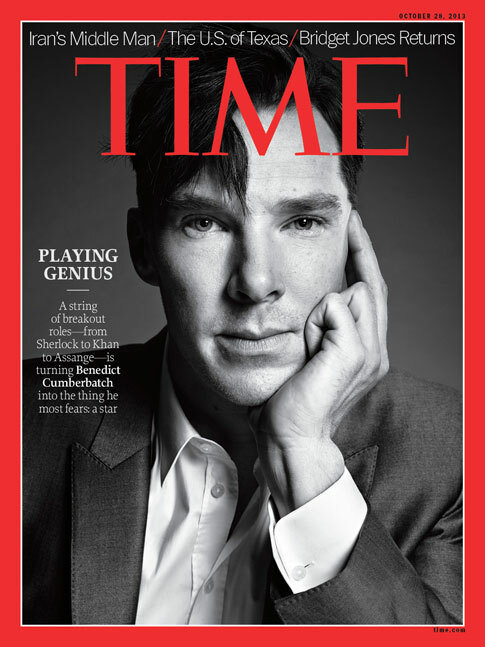 TIME: What is it that makes him so special politically? What do you think that the appeal is? I think if I could put it in one word, my brother is authentic. He really believes in what he is trying to do. So there’s no hidden agenda. In that sense, he really is an open book. And I think that authenticity, that passion, and the image and the drive—it resonates with people. TIME: How have his election and his tenure as president changed your life? [Laughs.] Well, you’re talking to me, so you know I have all these doors that are being opened to me…because I’m his sister. I’m always aware of that and very conscious of the fact that that’s where this attention is coming from and I appreciate it. I always try to make it an opportunity to talk about my work, to open doors for other people. Of course, it’s not always that easy. There are many moments when it’s challenging for me because I’m not used to it. There are many moments when it’s also sometimes a bit daunting. But his position has definitely given me a platform, and for the humanitarian work that I do, it’s a very necessary platform. I recognize that very few people get that kind of a platform coming from nowhere—as I do. So I’m grateful for that. TIME: Tell me about the work you’re doing now. I worked for CARE for five years. Now I work for my own foundation, called Sauti Kuu (Powerful Voices) Foundation, which I started about two years ago. The focus of the work is to teach young people—girls, in particular—who are from underprivileged backgrounds, that there are valuable resources they can use to improve their lives before they look outwardly to see whether someone will give them relief food or clothing or all of the other things we give them so often in the humanitarian world. TIME: Do you think it’s completely a coincidence that you and your brother both ended up in humanitarian, compassionate roles? I think that’s part of the reason why we get along so well—he’s compassionate about those sorts of things and I’m compassionate about them. The coincidence is that we happen to be in the same family, and we met because we’re siblings and not because we worked together and were colleagues. Up until that time, and you’ll read it in my book, I had really nobody in my family whom I could talk about these things with. This passion for making a difference, the passion for helping young people find out who they are, gain strength in their own identity, those were things I was struggling with as well. I realized very young that if I don’t do it myself, nobody can really do it for me. I think young people need to be helped toward that realization. TIME: Your circumstances have changed dramatically between the time when you were struggling and now, when you enjoy a kind of celebrity. (Laughs.) I’m not even very aware of the celebrity part. I try to keep it to as much to a minimum as possible for my day-to-day life. I make the people around me aware that my surname has to be secondary to the work we do because at the end of the day, if it’s just about my brother, I’ll never be a role model—who else is going to get a brother who’s the President of the United States? TIME: Have you visited the White House on this trip? I visited, yes, at the beginning when I came. We both have tight schedules, but as much time as we have, we visit each other. Nairobi is very far, but when I’m here I try to see the family. TIME: Are his political critics too harsh on him? I’m learning about American politics, so I don’t worry about it as much as I did initially. It comes with the territory, and I think he’s up for it. I really have confidence in my brother. He’s up for the job and he’s there for the long haul, to really make a difference, as much as the American people need him.